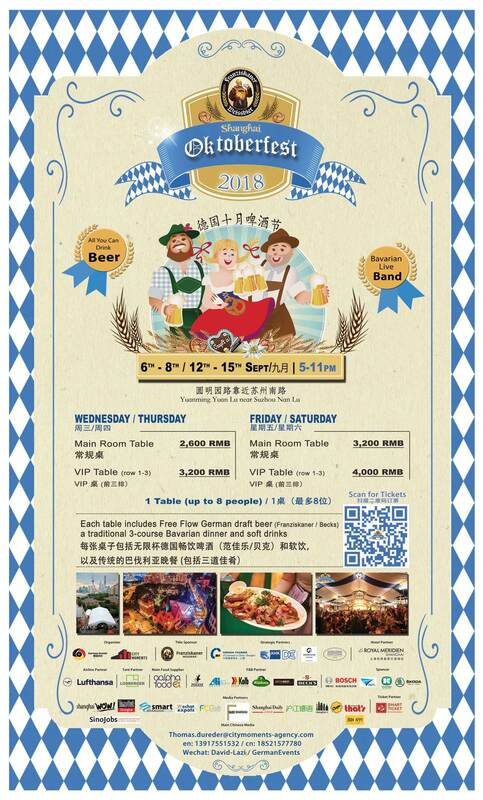 It’s time again to raise your glasses and join us for the real Munich Oktoberfest experience in Shanghai! 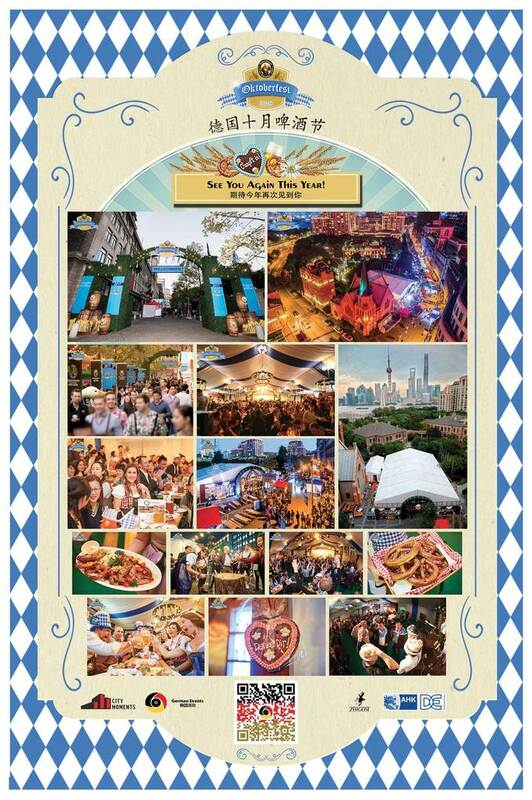 After the huge success of last years Oktoberfest we are back this year with a bigger and better one to accommodate all Oktoberfest lovers of Shanghai! Expect a massive festival tent in true Bavarian style, 1 Liter (Maß) beer-glasses, authentic Bavarian food and a live band bringing you the hottest hits to dance to! 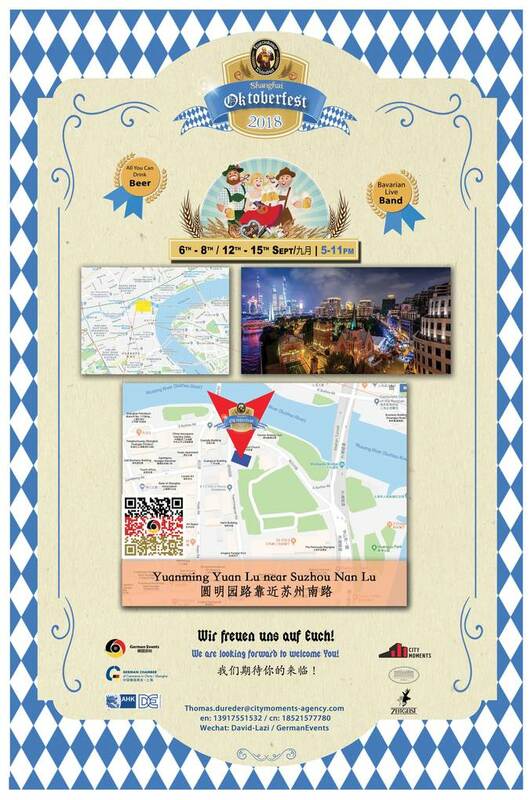 The Franziskaner Shanghai Oktoberfest will be hosted from the 6th – 15th of September (yes we know but the real Oktoberfest in Munich also starts in September). For this special occasion we are flying in an amazing Oktoberfest band straight from Munich and will cater the best Bavarian food by Zeitgeist – Bavarian Eatery & Bar, which you can wash down with our unbelievable free flow beer deal. 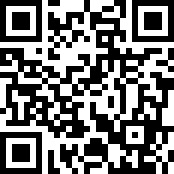 Play a round of Nageln (Nailing) while enjoying the real Munich Oktoberfest atmosphere with your friends!